We appreciate this opportunity to introduce our firm. We are a concierge wealth management consultative firm. As such, we become your financial navigator. We are honored you have chosen to visit our website. Thank you. We invite you to explore our firm, our services and get to know us. Compass Wealth Management is fully equipped to assist you with any or all financial challenges you may encounter. From growing your wealth to planning for your family’s future. As a preeminent independent wealth advisor, Compass Wealth serves a select group of clients nationwide. Whether you are currently engaged in your career, beginning to transition towards retirement or wanting to confirm financial wellness, Compass Wealth Management can help you achieve your goals and manage risk wisely. To be a dedicated wealth management firm that best understands each of our clients holistically and care for them every day at a concierge level while managing their financial wellbeing. To provide our clients a clear pathway to financial wellness through a personal sense of heartfelt care combined with our professional competencies, expertise, synergies, and absolute integrity while they celebrate their lives. Everything begins with understanding your story and confirming compatibility through a unique discovery process. We offer personalized recommendations to match your needs and goals. At Compass Wealth Management, we specialize in tailoring financial plans to not only fit your current situation, but also provide a foundation for future growth and measure your progress along the way. No matter where you are in your financial journey, we strive to take you to the next level as your financial life plan changes. Call us today to schedule an appointment with a wealth advisor. Request your free guide for achieving Financial Wellness for Dentists and their families. Learn how to identify personal and practice issues that can be managed by yourself and recognize the more critical areas that require specialized assistance. A good defense is the best offense. 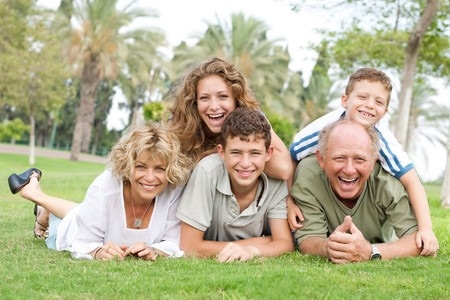 Let Compass Wealth Management surround you and your family with leading insurance policies. Our experienced and enthusiastic team thrives on client satisfaction. Please visit our team page to learn more. Whether you’re a party of one or six, Compass Wealth Management customizes your investment strategies to fit your current needs and future goals.